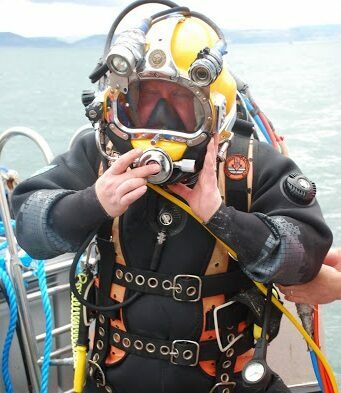 Welcome to UK Diving Services Ltd specialised underwater services. 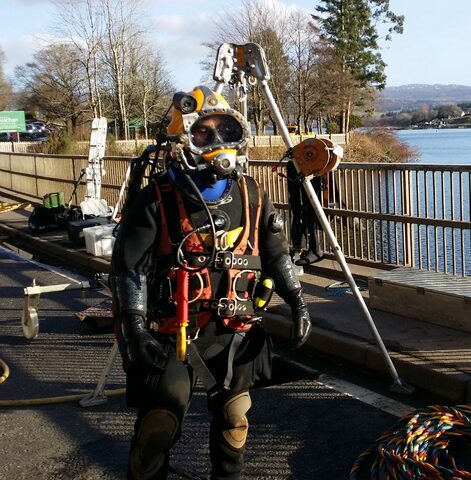 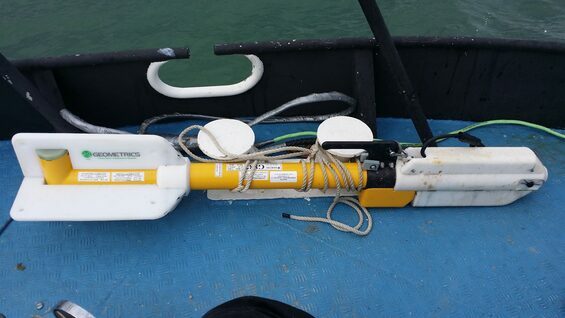 As a specialist commercial diving contractor and one of the UK's leading diving companies UK Diving Services Ltd provide the professional know how to deliver any underwater engineering, inspection, maintenance and repair project to both the inshore and offshore sectors across the United Kingdom and Worldwide. 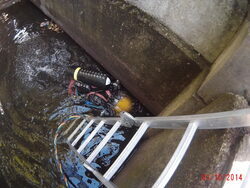 UKDS deliver general (GI) and principle inspections (PI) to most standards including BCI. 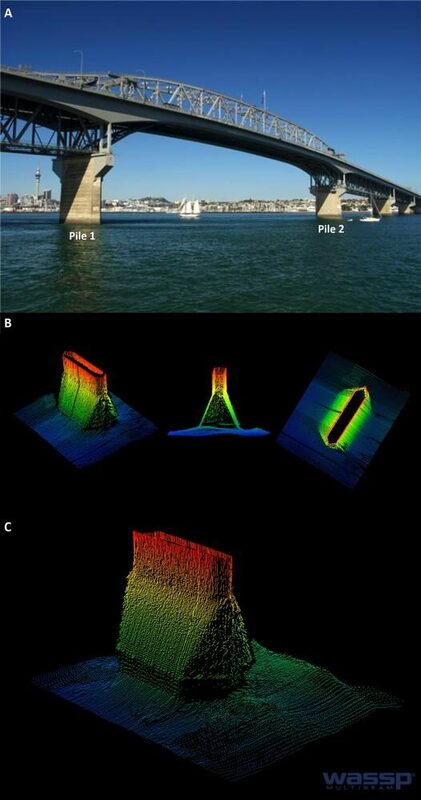 Our diving surveyors are qualified inspectors and engineers offering detailed dive surveys nationwide. 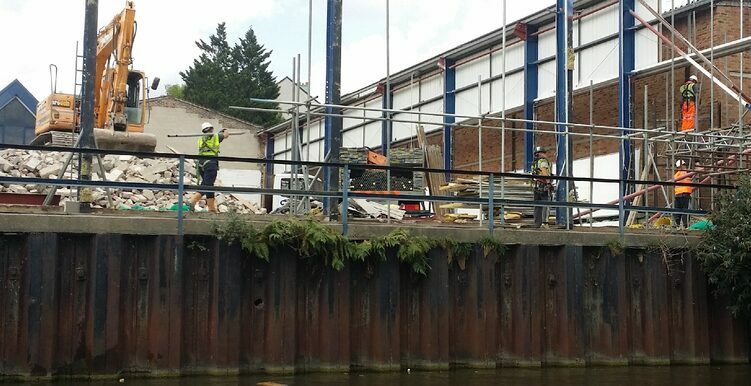 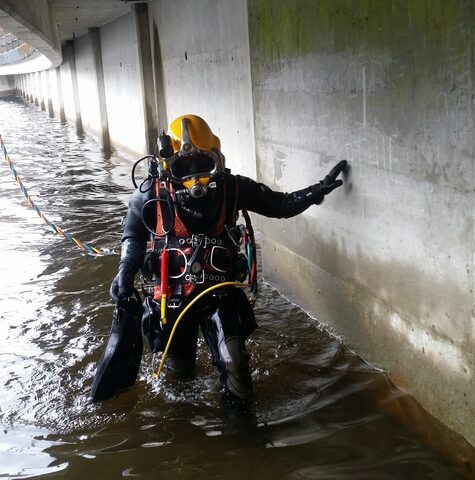 Our professional divers provide underwater construction underwater salvage and demolition services nationwide and are available for any marine or underwater project at a moments notice. 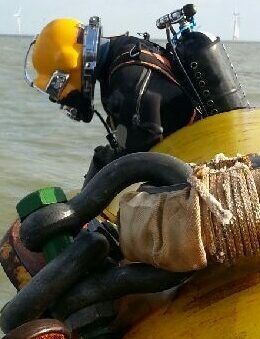 UK Diving Services Ltd specialise in providing professional commercial divers and underwater inspection personnel for NDT (non destructive testing), underwater inspection and surveys, maintenance and repair (IRM) underwater engineering, welding, demolition and construction all with structured written reports. 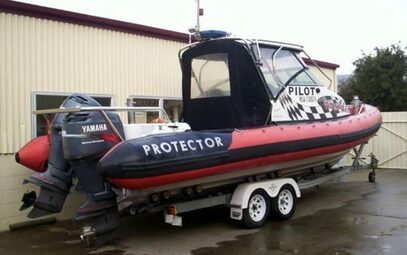 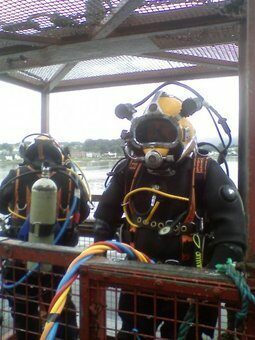 Our diving personnel and professional dive teams can be deployed to any U.K. or international location at short notice. 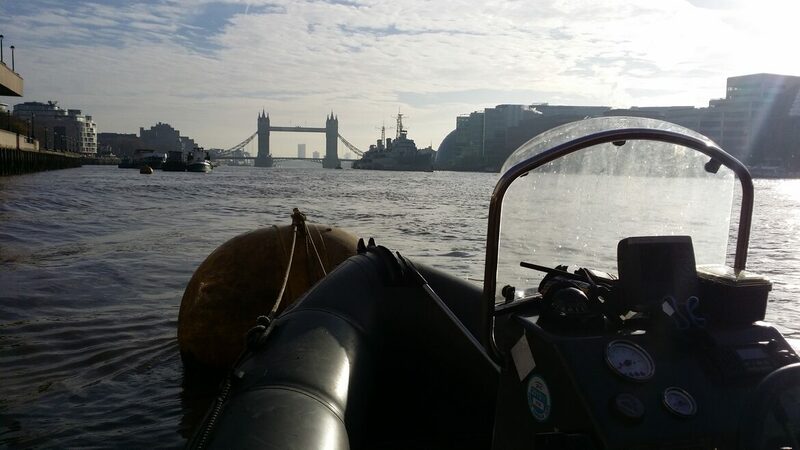 Our extensive experience, state of the art equipment, technology and unprecedented safety record is what sets us apart from other commercial dive companies in the UK. 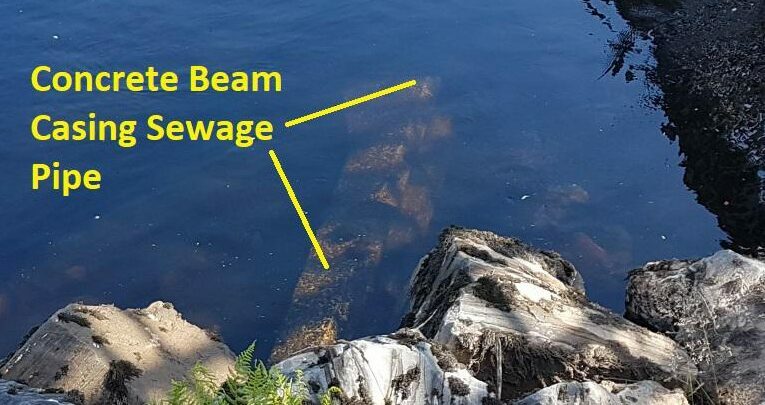 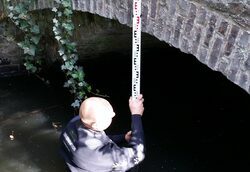 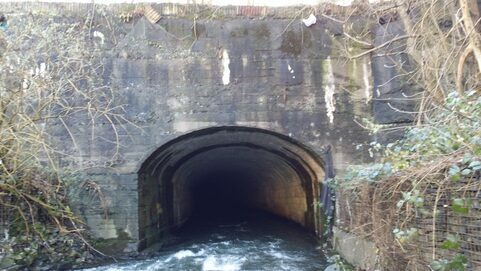 UKDS offer both GI and PI inspections as part of our diving surveyor services. 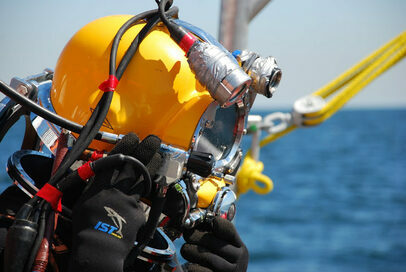 HSE part 1 commercial diving certificates. 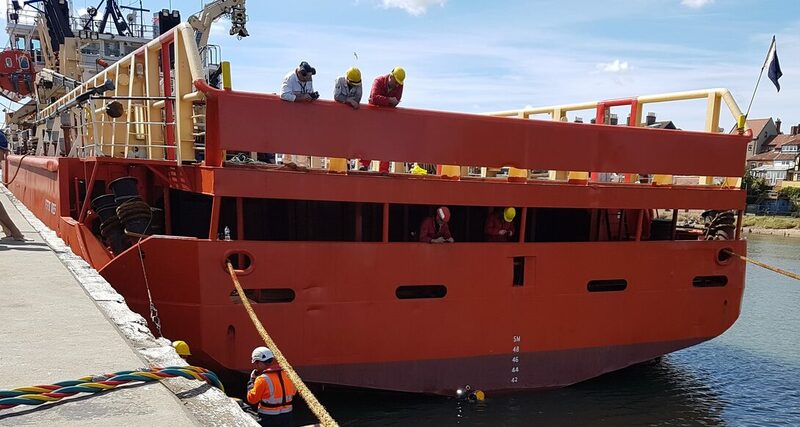 Diver HSE first aid or medic certification. 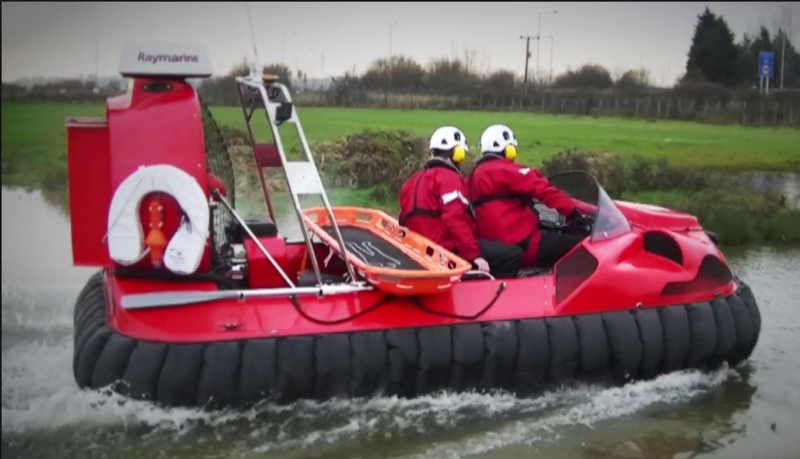 Offshore survival certificates and any job specific certificates . 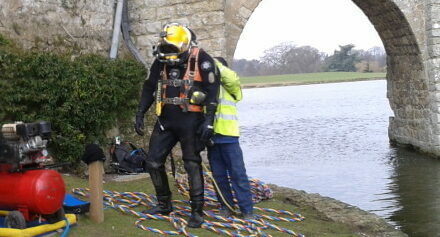 All our diving supervisors are ADC registered. 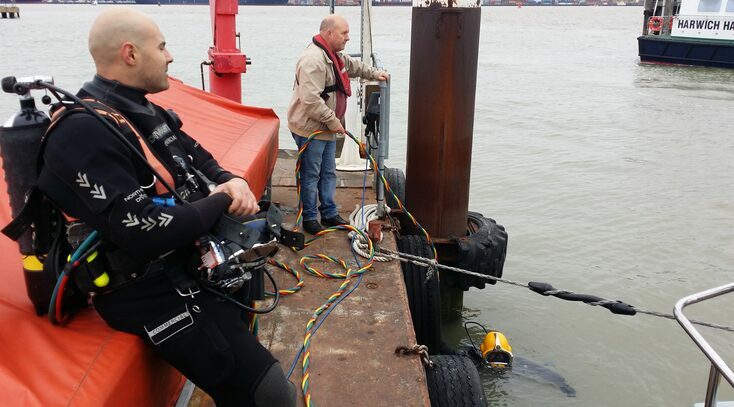 Please feel free to contact UK Diving Services Ltd for a friendly chat and any advice on our commercial diving services and underwater inspection solutions or visit our main page for any further information by clicking here Underwater Services. 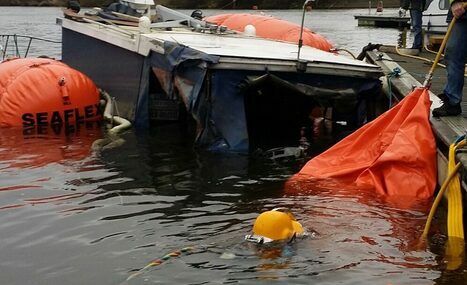 Contact one of the UK's leading commercial dive companies today.